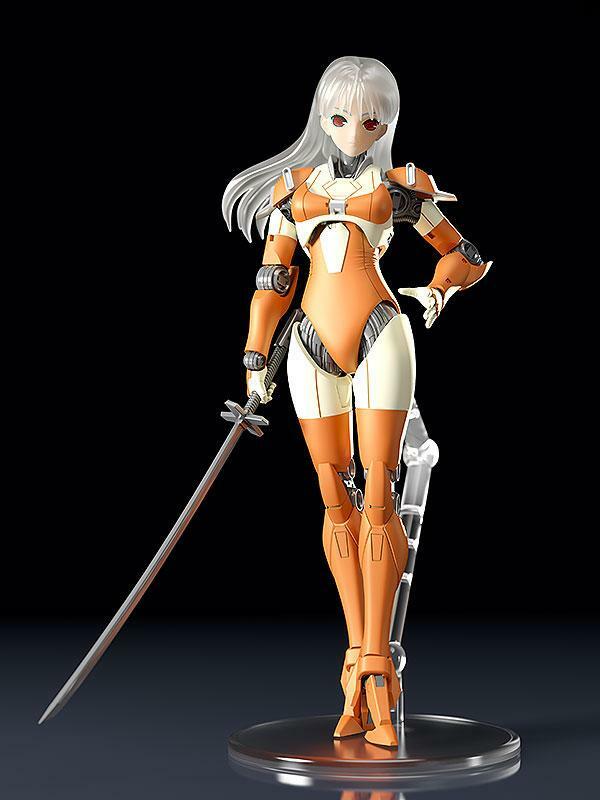 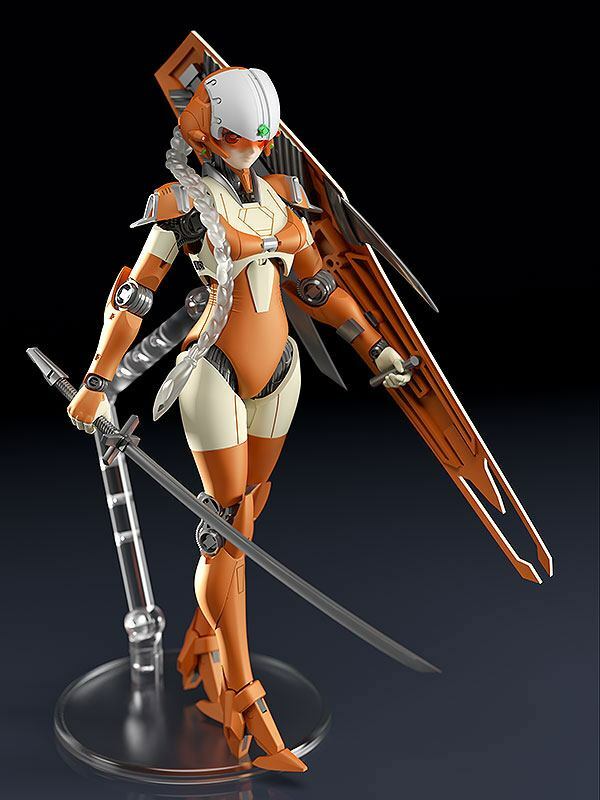 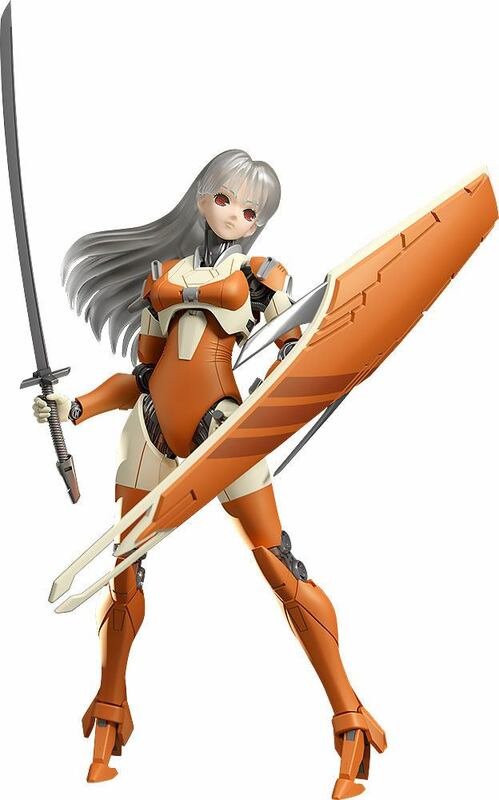 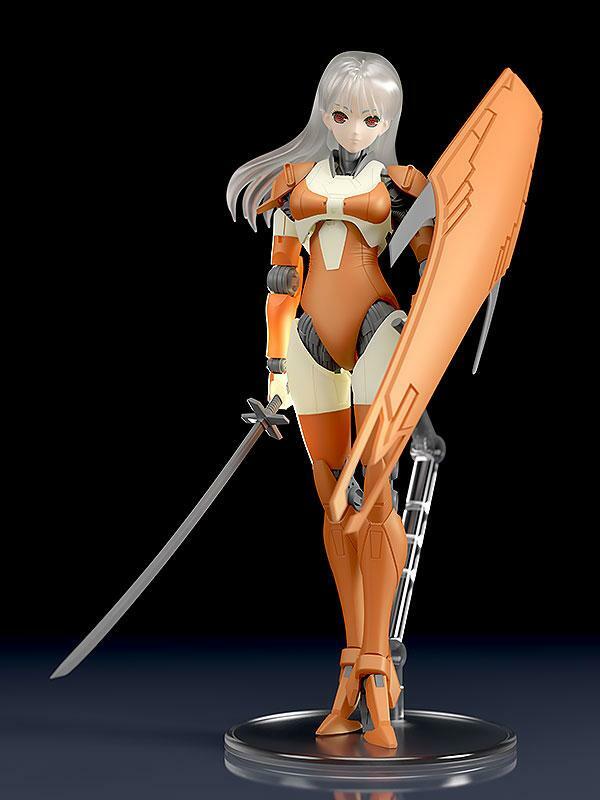 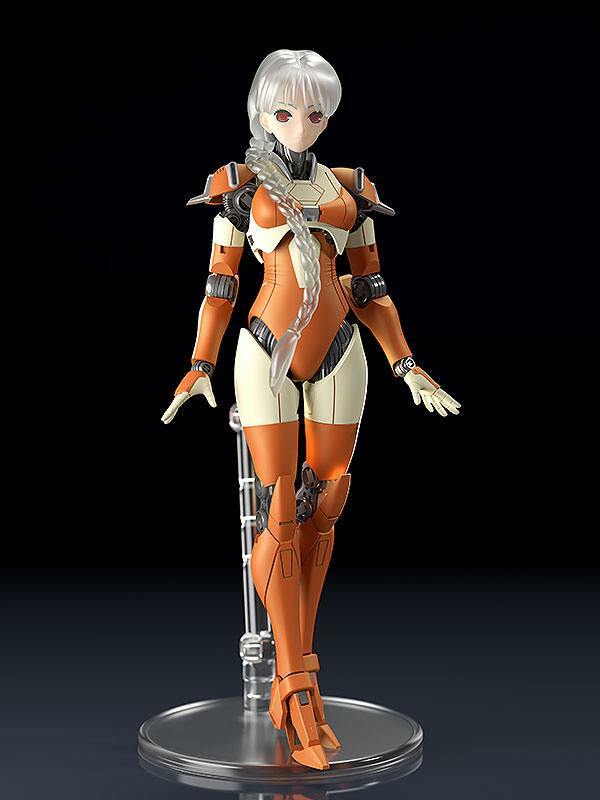 From Yuichi Sasamoto’s sci-fi novel “ARIEL” comes a plastic model of the main mecha, ARIEL, with her sword and shield in her C-TYPE equipment! 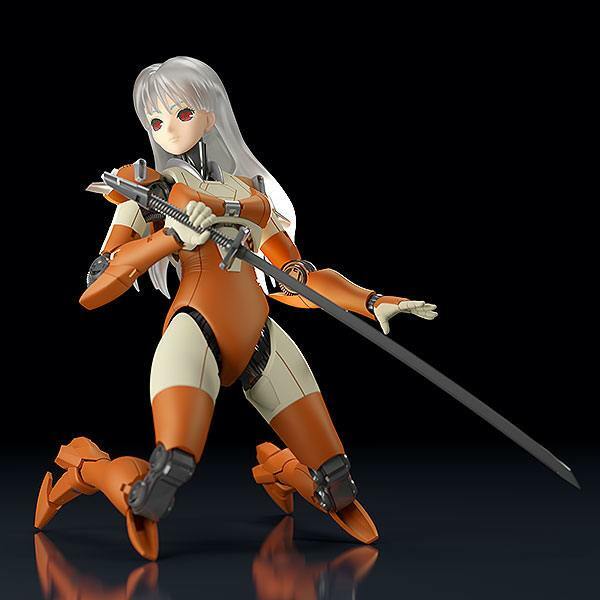 Featuring runners separated into five colors, all it takes is a simple assembly to create a displayable model! 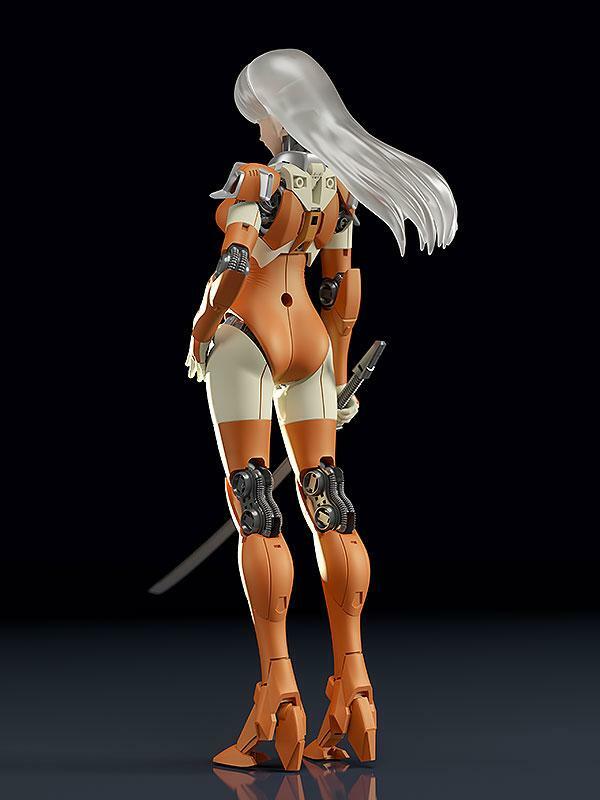 Translucent parts are used to recreate her hair.